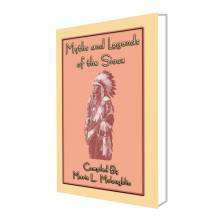 Herein readers will find 38 Sioux folk and fairy tales. 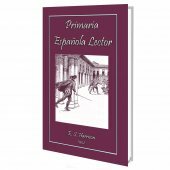 Stories like - THE FORGOTTEN EAR OF CORN, THE LITTLE MICE, THE PET RABBIT, THE STORY OF THE LOST WIFE, THE FAITHFUL LOVERS, THE BRAVE WHO WENT ON THE WARPATH ALONE AND WON THE NAME OF THE LONE WARRIOR and many more. The 38 stories contained in this little volume were told to the compiler by the older men and women of the Sioux a long, long time ago. 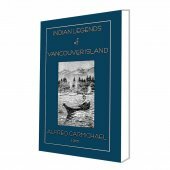 Careful notes were made, knowing that, if not recorded correctly, these folk tales would be lost to posterity by the passing of the primitive Indian, for the American Indian race was, in the late 19th and early 20th centuries, at a most interesting stage of development. Its ancient culture was fast receding into the mists of the past.  The compiler of the stories was, herself, one-fourth Sioux and through her birth acquired a thorough knowledge of the Sioux language. Her maternal grandfather, a Scotsman by birth, who in 1811 arrived in the British Northwest to found what was known as the Selkirk Colony, near Lake Winnipeg. Her grandmother, Ha-za-ho-ta-win, was a full-blood of the Medawakanton Band of the Sioux Tribe of Indians. Her father, Joseph Buisson, was born near Montreal, Canada. She married Major James McLaughlin who became the Indian agent at the Devils Lake Agency, North Dakota. Later they were transferred to Standing Rock, on the Missouri River, to take charge of the Sioux who had then but recently surrendered to the military authorities. 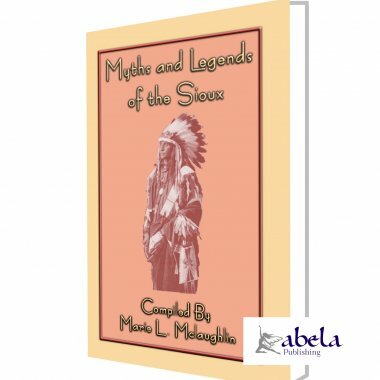 Having lived on Indian reservations over forty years she, therefore, had exceptional opportunities of learning the legends and folk-lore of the Sioux. At noon her husband halted the line. "Go back to your sister-in-law," he said to his two brothers. "Tell her to come on and we will await you here. But hasten, for I fear she may grow desperate and kill herself." "Sister-in-law, get up. We have come for you. The camp awaits you." The two brothers lashed their ponies and came back to camp. They told their story, but were not believed. "The woman has killed herself and my brothers will not tell me," said the husband. However, the whole village broke camp and came back to the place where they had left the woman. Sure enough, she sat there still, a block of stone. The Indians were greatly excited. They chose out a handsome pony, made a new travois and placed the stone in the carrying net. Pony and travois were both beautifully painted and decorated with streamers and colors. The stone was thought "wakan" (holy), and was given a place of honor in the center of the camp. Whenever the camp moved the stone and travois were taken along. Thus the stone woman was carried for years, and finally brought to Standing Rock Agency, and now rests upon a brick pedestal in front of the Agency office. From this stone Standing Rock Agency derives its name.